We kick off the month with a double feature on Monday, October 3. 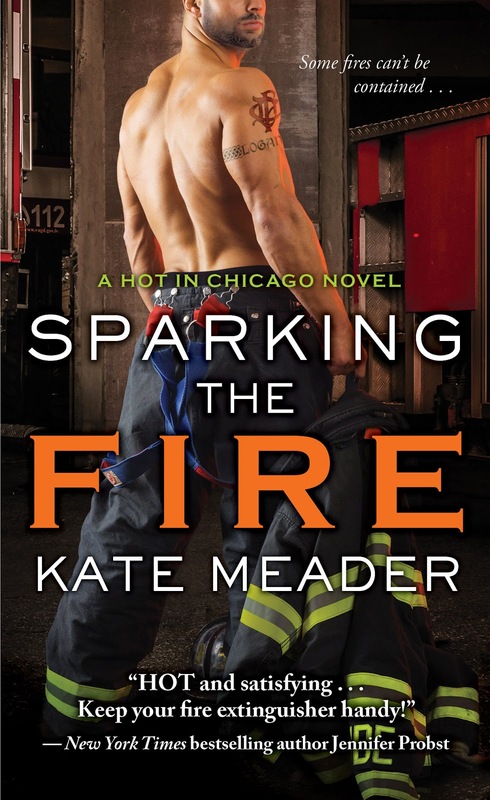 In the morning, we host the Kate Meader Sparking the Fire tour with a review and giveaway to celebrate the publication of the final book in Meader's popular Hot in Chicago contemporary romance series. In the afternoon, I'm talking about kindness and its positive impact on our lives when the Debbie Macomber Twelve Days of Kindness tour stops at the Dish. 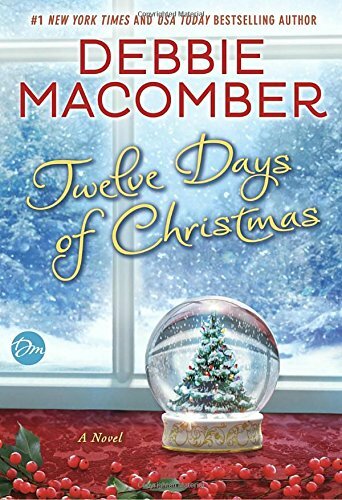 Kindness is the theme of Macomber's newest holiday romance in the heartwarming Twelve Days of Christmas. Wednesday, October 5 brings the Catherine Bybee Not Quite Perfect tour to the Dish. 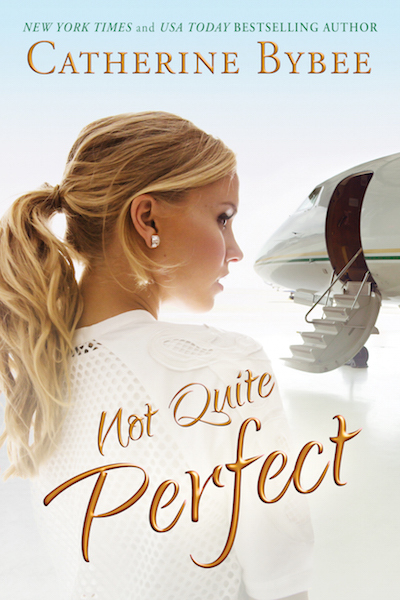 Not Quite Perfect is the fifth book in Bybee's popular Not Quite contemporary romance series. I share my thoughts on Delores Fossen's Blame it On the Cowboy when we host Fossen's blog tour on Thursday, October 6. I've fallen in love with Fossen's McCord family and can't wait to talk about no-nonsense Logan's unexpected journey to love! 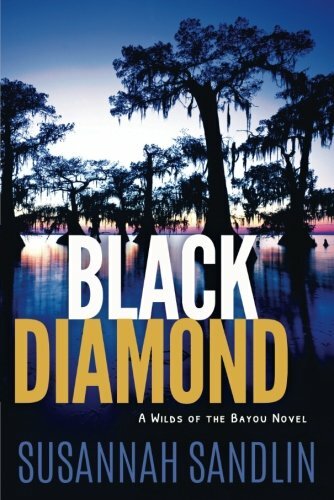 Susannah Sandlin joins me on Wednesday, October 12 for a Q&A about the newest book in her Wilds of the Bayou series, Black Diamond. I can't get enough of these edge-of-your-seat thrillers! Janga brings us another On Second Thought review on Saturday, October 15. Joanna Shupe celebrates release day of her newest book, BARON with us on Tuesday, October 25. BARON continues Shupe's Knickerbocker series with romances set during New York City's Gilded Age. I'm a fan! I'll be reading several of those! Adding to my list. Love seeing the Christmas reads coming through.